Passionate about delivering exceptional patient care? Are you a leader with a good head for business? Can you get the best out of people – even when you’re under pressure? 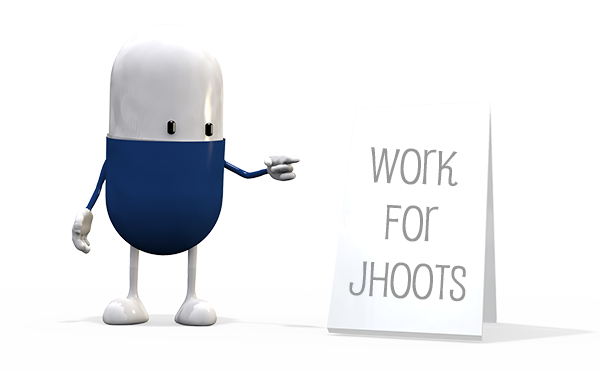 As a Jhoots Pharmacist Manager, you’ll lead by example, inspiring your team to deliver great service to customers. In a fast-moving environment, you’ll know how to have fun too, while keeping store performance on track and running the store as your own. We’re a team that puts our customers and our teams at the heart of everything we do. At Jhoots, we aim to be the best in accessible health and wellbeing, loved by our customers for value, choice, friendly advice, service and fun. Our success comes from our people – they make the difference. We’re all about personality, we have fun, and we work hard to deliver! Our organisation structure offers direct contact with your Regional Development/Sales Manager along with key head office functions to assist you with developing your success and achieving your goals.